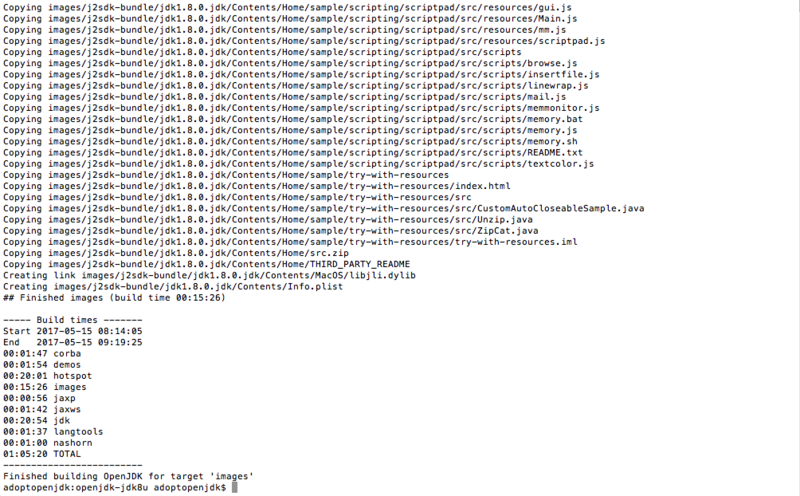 This is an alternative way to build OpenJDK8 on recent versions of OSx. 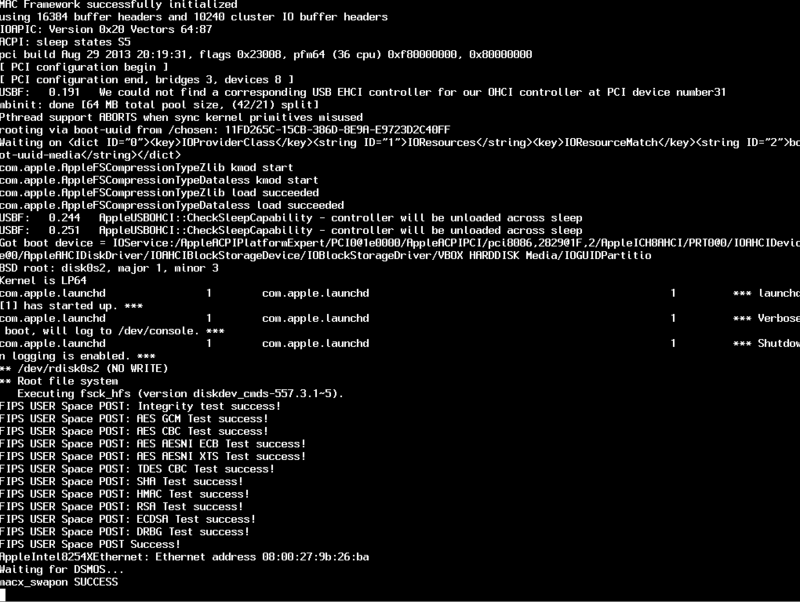 Different than the OpenJDK 9 where you can use the most recent versions of XCode to build the JDK, OpenJDK 8 still using XCode4 to get the job done, if you&apos;re facing problems using xcode-select or --with-xcode-path flags to build it directly on your machine an alternative is using a VM with the appropriate configurations. 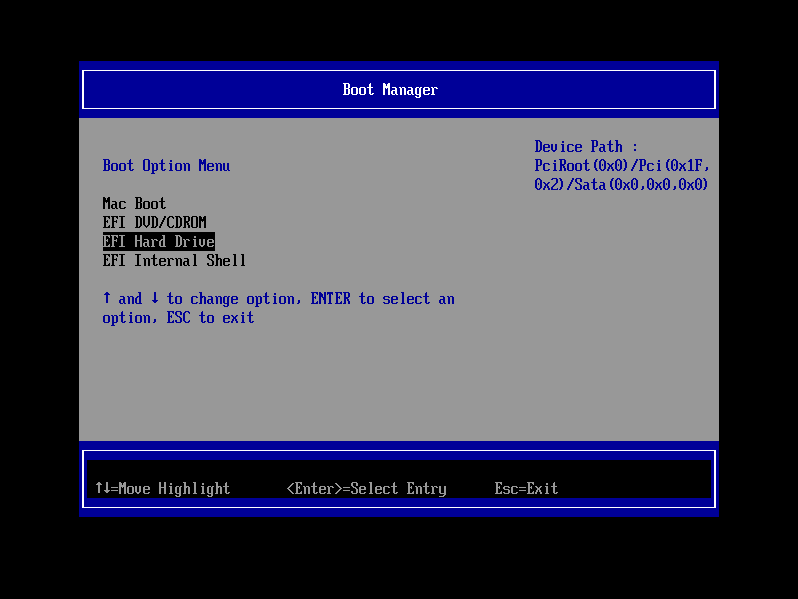 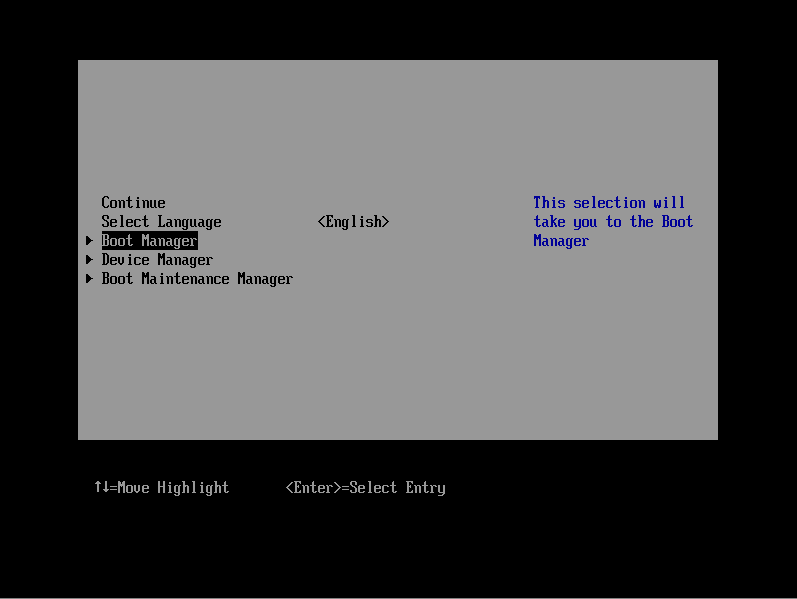 Just to avoid let you going crazy, let&apos;s start with a potential issue related to boot. 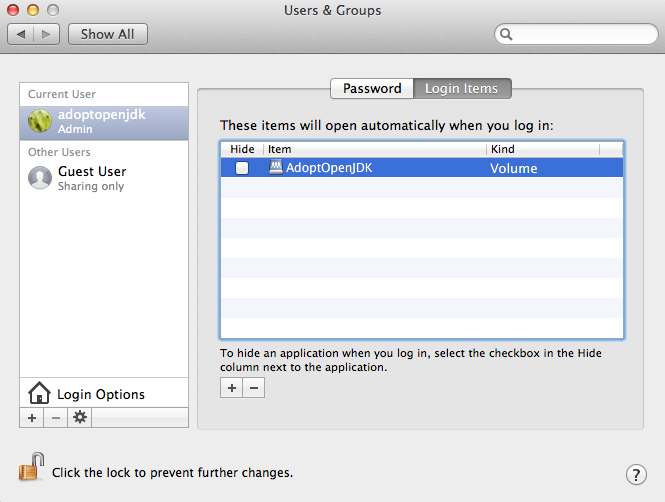 After installing VirtualBox, you&apos;ll manage to import adopt-openjdk-jdk8u-build image to start the process. 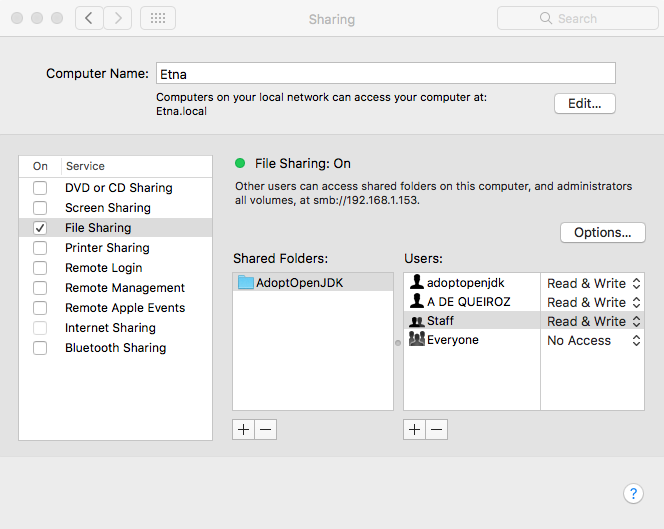 Add new account of type "Sharing Only"
Add the new user adoptopenjdk to this list, we&apos;re going to use it to mount the shared folder inside the VM. 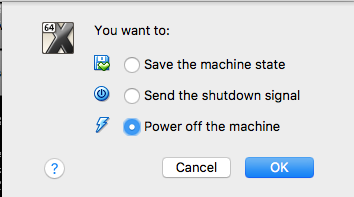 Open Finder inside the VM, you&apos;ll notice that your host machine is listed on the left side under sharing, click on the shared folder and use the login and password that you has just created on your host machine to get access.